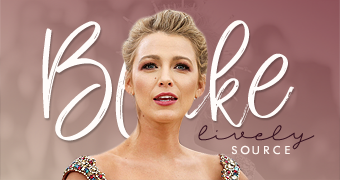 Blake Lively plays a deadly assassin in her new espionage film The Rhythm Section, her character Stephanie Patrick loses her family in a plane crash that she later finds out was planned. 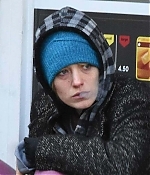 Before seeking revenge, she turns to drugs and alcohol to cope. 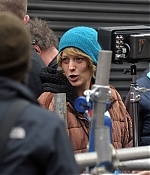 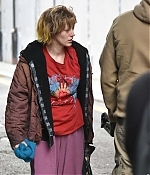 Blake proved her dedication to the role on Monday, as she covered up in dishevelled layers and unflattering make-up while filming in Dublin.